Arman first developed an interest in Web Technology in 2008 when a friend introduced him to the freelancing community. After spending considerable time learning the finer points of front-end Web development, he launched his career as an HTML, CSS, WordPress, jQuery and PHP specialist. 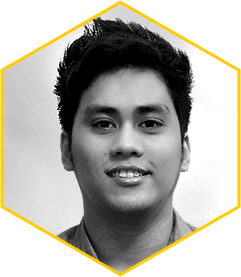 Arman joined Studio1337 in January 2013 and has become an invaluable part of our team. When he is not on the office, he loves spending time out with friends, traveling, watching movies and playing his favorite sport, badminton. He also has a devilish love affair with fine coffee!